Keep up with what we are doing and follow us on social media. 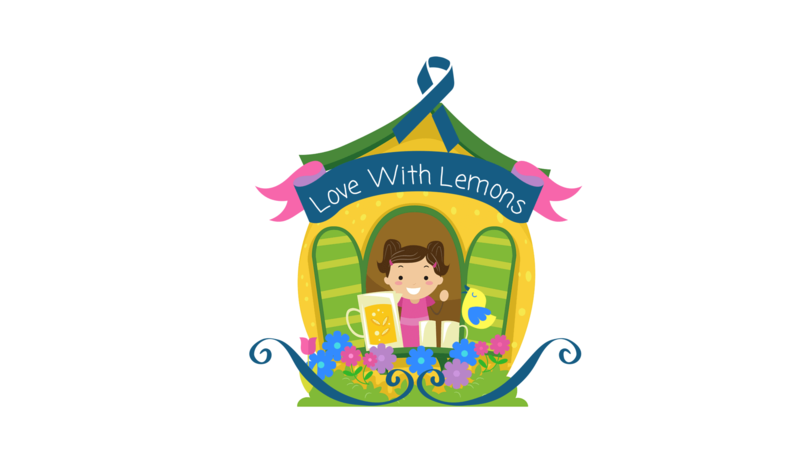 Love With Lemons and Theresa Ann hopes to share her love of lemons and help more people and causes to come. Theresa Ann makes lemonade for donations. The first event was for the fallen officers families in Batton Rouge, Louisiana. On her 4th birthday, we did one for the LVMPD K9 doggies. To date, she has raised, with the help of the community, over $2100 dollars just from lemonade. Visit our website at www.LoveWithLemons.com.